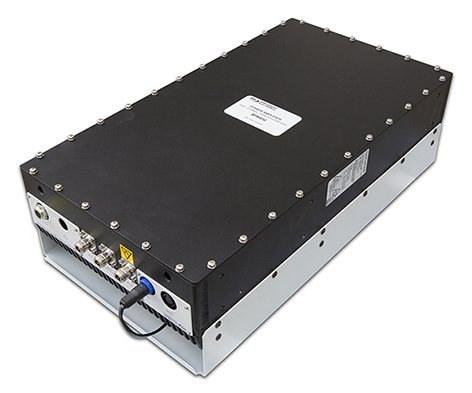 This solid state power amplifier is intended for use in satellite communications systems as uplink SSPA. It is to be installed directly to the antenna. The outdoor construction protects the amplifier against harsh environmental conditions. The SSPA can be fully remotely monitored and control via the built-in RS-485 port.